HRSI works diligently in determining program eligibility and guiding healthcare providers through all aspects of the payment process. Revenue cycle management teams can feel secure that patient benefits will be identified, the documentation and application process will be executed efficiently, and services will be compensated as swiftly as possible. HRSI has extensive history in working with providers and government agencies at the local, state and federal levels and ensures that the appropriate procedures are reviewed and followed according to regulations. The HRSI Medical Billing program is a valuable resource for healthcare facilities. We navigate our clients through the entire process to ensure timely reimbursement. Once patient approval is in place, HRSI generates a claim and works meticulous through the steps of submission. We also assist providers with follow-up and denial management claims, thereby increasing payments received by the facility within a shortened period of time. An increase in plan options and expanded Medicaid eligibility has created greater confusion for patients and financial duress for healthcare providers. Patients who have changed plans or insurance providers between appointments can cause a myriad of delays and complications. HRSI uses its batch eligibility software to sort out issues in minutes. 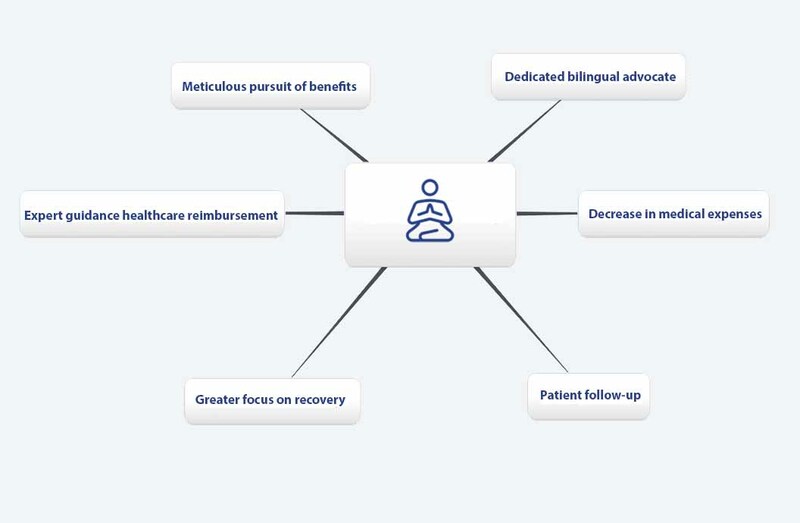 It generates patient benefit information instantaneously to protect providers from potential cash flow concerns from unnecessary delays and denials.